We have a variety of supportive offerings to go along with your main event. You are planning your event and need support in the implementation. You would like to use METALOG TRAINING TOOLS in your seminar. You need support in planning and implementing OUTDOOR SESSIONS in our outside grounds. You are looking for an instructor your TEAM TRAINING or CONFLICT MANAGEMENT. You need a personal BUSINESS COACHING SESSION. Our Director Peter Maaß an experienced coach, is happy to provide you with more information. In addition, we can offer you our internally organized seminars. Our new seminar program offers you opportunities for individual or team-oriented reflection and improvement. It is based on the assumption that many of us are not lacking in knowledge but may need assistance in reflecting upon and implementing this knowledge. 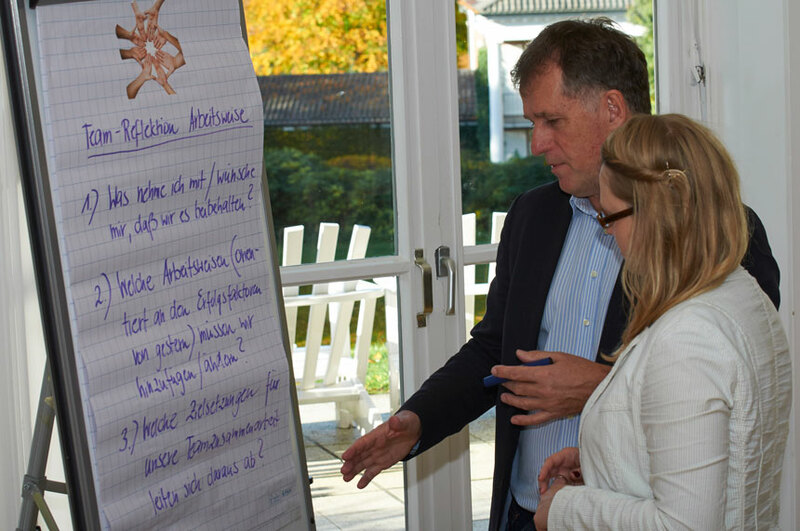 With the Leadership Seminar “Führungsdialoge,” we continue our successful leadership reflection series from last year. In Work Life Balance we seek to prioritize your plans and dreams and restructure your life accordingly. The motto: Shape your life instead of being shaped by it! 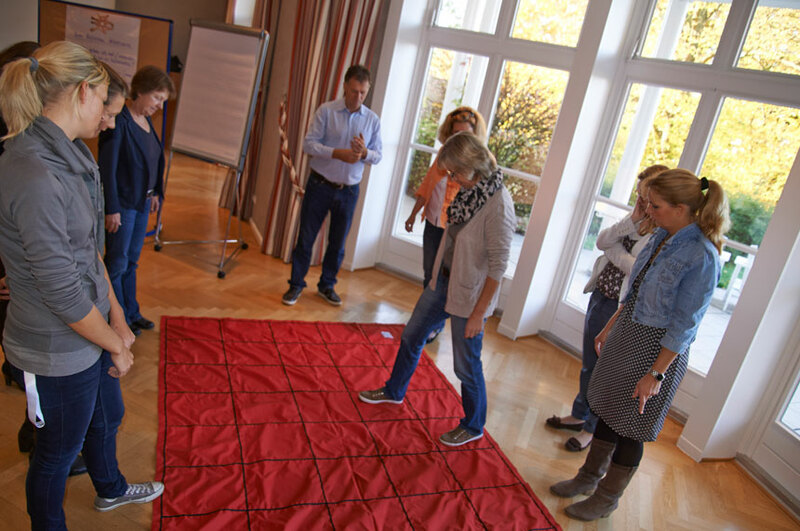 MehrWertTeam is an intensive program to re-orient your team towards its shared goal. Our arrangements for Mediation and Conflict Management are geared towards individuals who are in conflict with others—either with individuals or with teams—and cannot overcome said conflict by ordinary means. More information upon request.